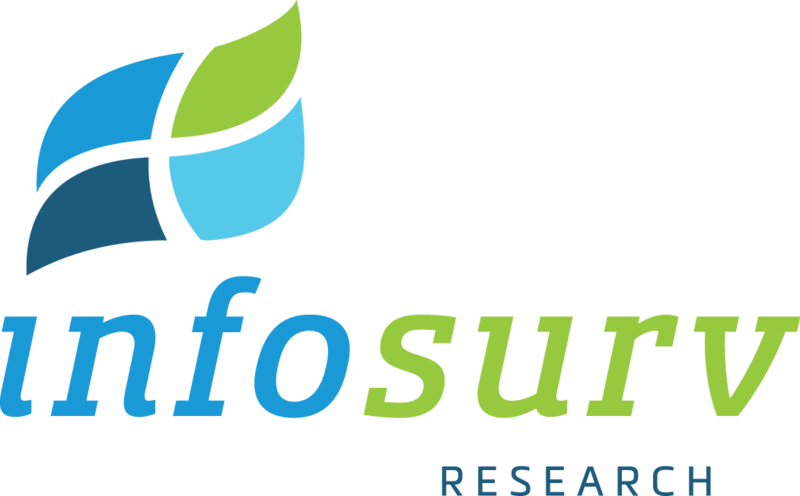 Infosurv is the trusted online survey provider to hundreds of companies around the world. Our client list includes dozens of Fortune 500 corporations and major government agencies, plus numerous smaller companies and organizations representing a wide variety of industries. We believe our sweet spot is the small and medium organizations who do not have their own marketing research departments, and where we can provide that service to truly work as part of their team. We are our clients’ Research Department. Click here to download our full list of client testimonials in PDF format.